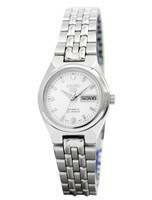 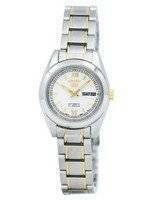 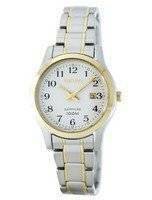 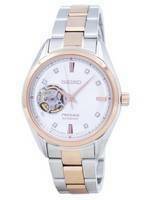 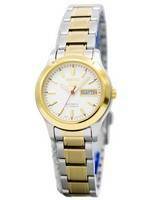 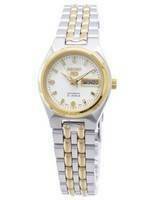 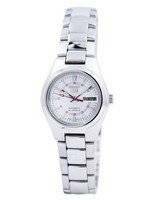 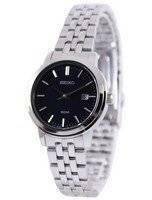 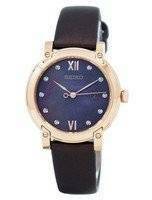 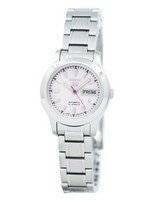 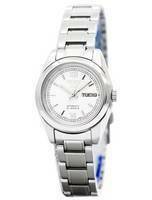 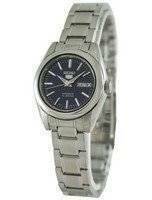 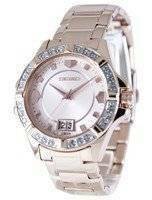 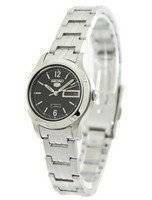 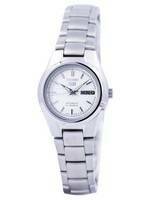 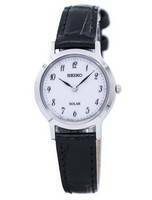 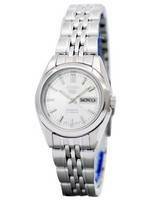 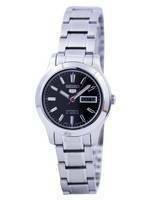 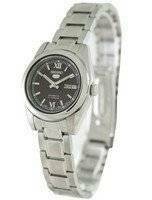 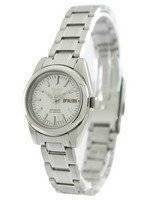 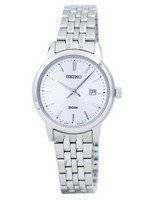 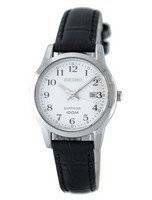 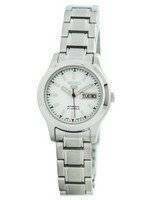 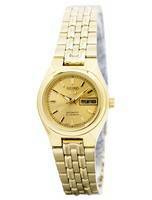 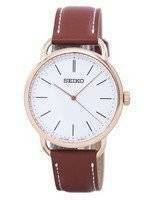 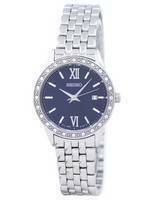 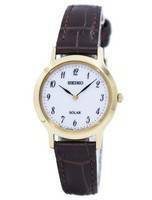 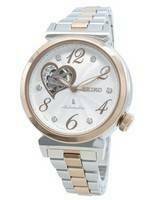 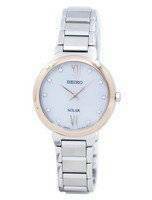 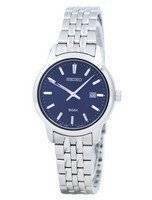 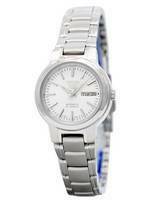 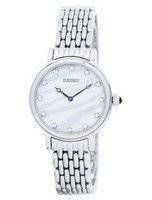 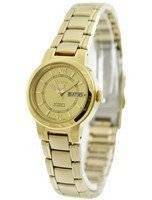 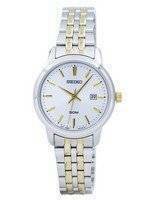 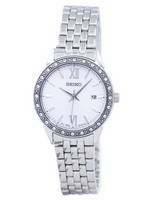 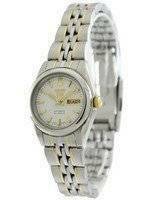 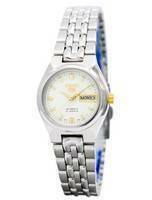 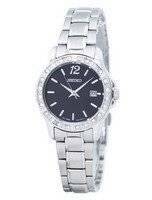 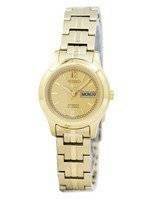 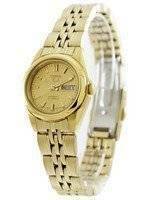 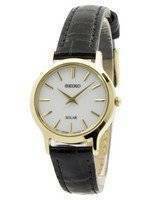 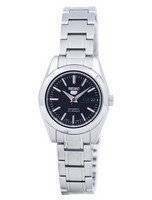 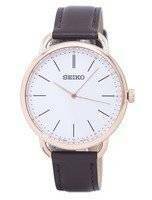 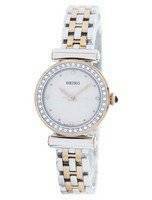 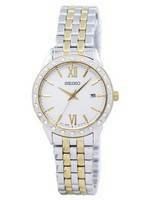 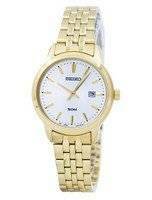 Seiko women's watch makes some very beautiful, elegant Women's watches. 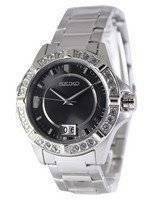 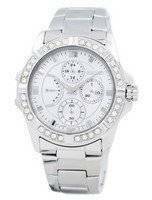 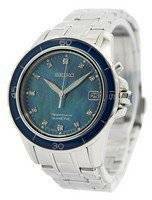 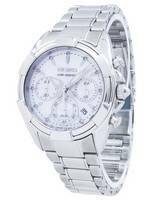 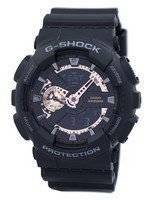 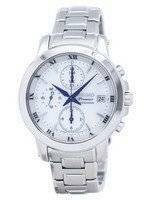 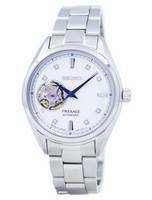 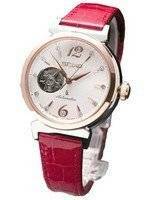 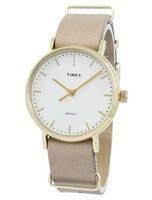 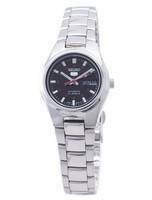 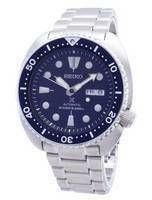 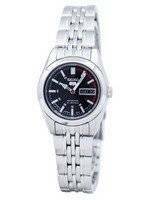 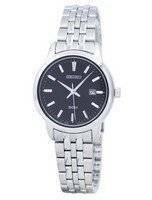 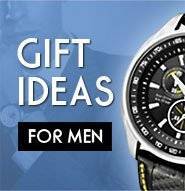 Be it diamond watches, dress watches or automatic watches - their quality and price is hard to match. 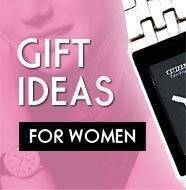 When it comes to ladies watches one has to be very creative - since form and looks matter more to women than the functionality of the watches. 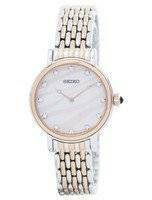 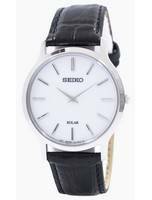 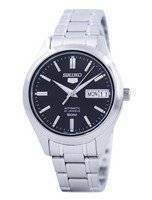 Seiko women's watch does a very good job in these respects and all the women's watches produced by Seiko are impressive to say the least.